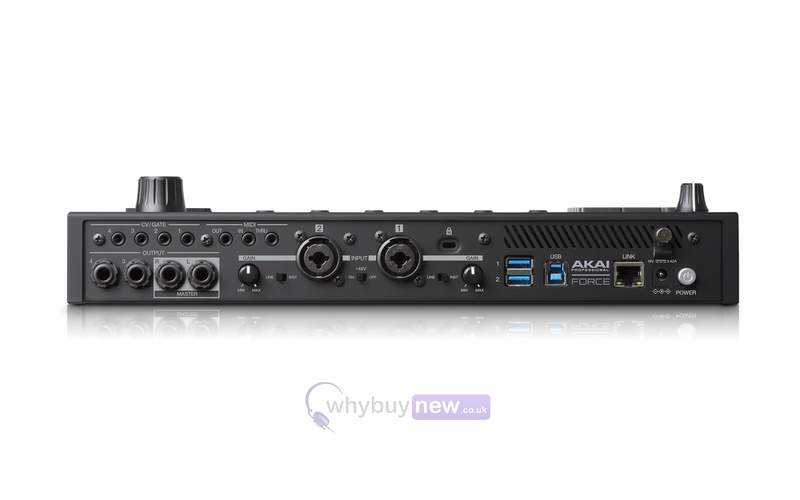 This is the Akai Force production controller; whether you enjoy making music at home or you're a professional performer you can't avoid having to use a computer or laptop alongside your production controller... until now. 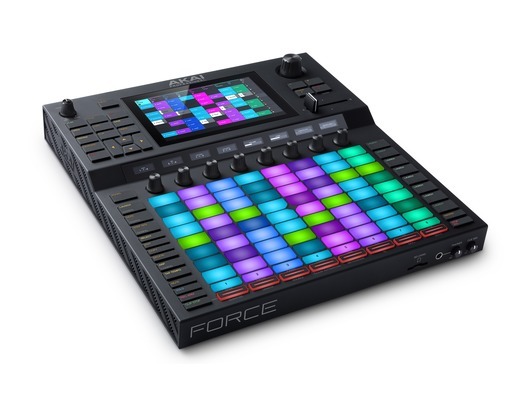 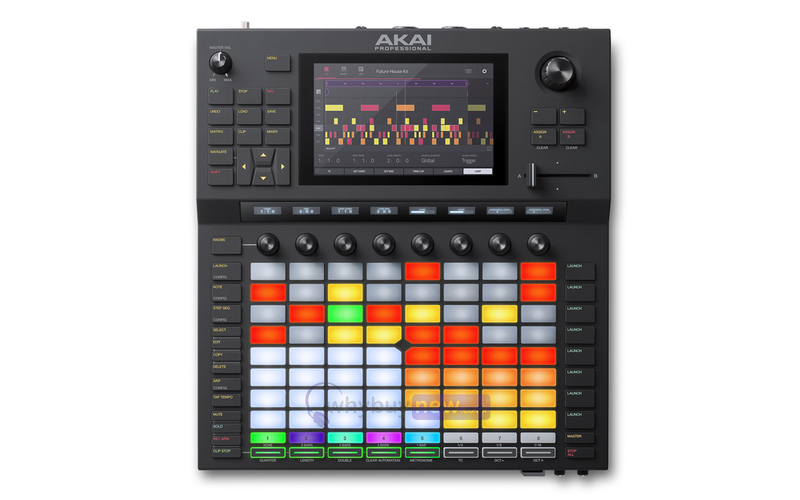 The Akai Force has a 7" full-colour multi-touch display that feeds you information on your keypad; two audio inputs and four audio outputs; plus eight touch-sensitive knobs each with an OLED display so you don't have to constantly look away to a screen to know exactly what's happening with your device. 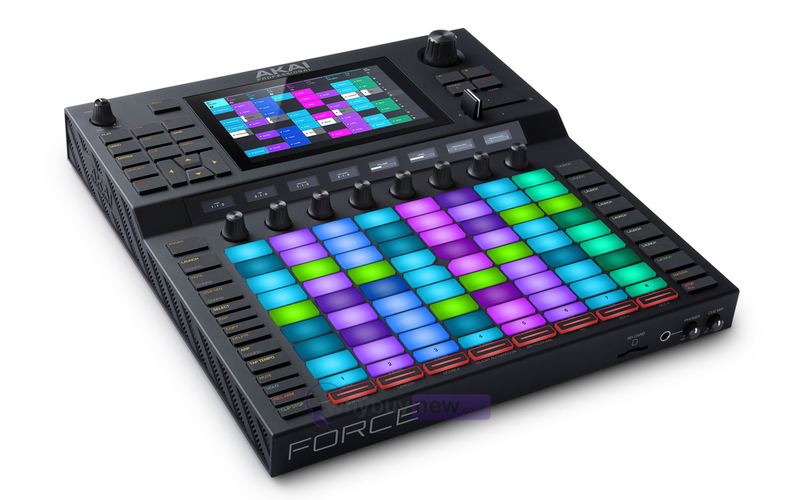 All of these fantastic features make the Akai Force a fully-functioning, impressively professional stand-alone music making device - you'll never look back.